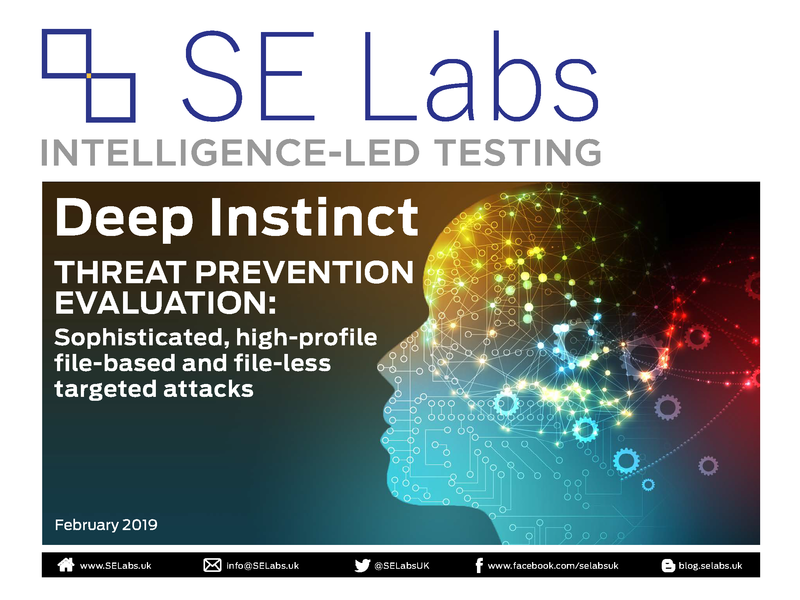 Thank you for downloading the SE Labs Threat Prevention Evaluation of Deep Instinct. CyVent partners with Deep Instinct to bring groundbreaking endpoint protection solutions to our clients. Contact us for an expert analysis of your company's cyber-preparedness.